Considering undergoing a facelift can be daunting. The procedure is invasive and painful, with recovery times that can last well over six months. In addition to a lengthy healing process, involving extensive downtime, some patients decide against surgical facelifts due to uncertainty towards what the results may look like, as it can be difficult to discern the effects of surgery prior to going under the knife. Luckily, cosmetic dermatologist Dr Firas Al-Niaimi has the solution, offering a non-surgical solution to traditional facelift methods, eliminating invasive procedures and long periods of downtime. Also known as the liquid facelift, non-surgical facelifts offer outstanding effects comparable to surgical treatment. Fine lines and wrinkles are reduced, sagging skin is tightened, volume is restored, and the skin is overall more rejuvenated. 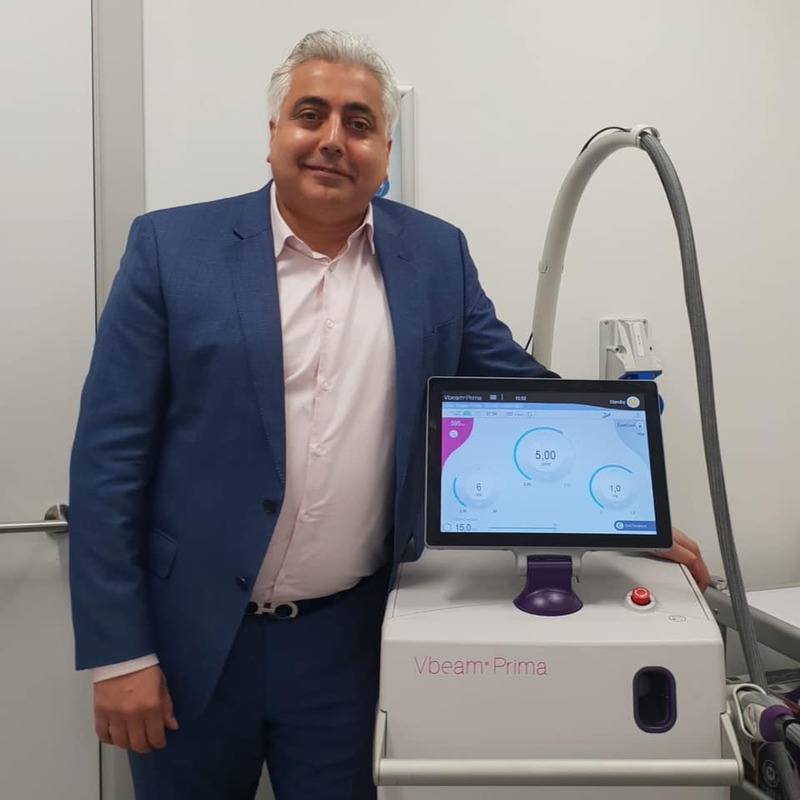 Dr Firas offers a range of techniques to achieve this effect, usually employing the innovative “8-point lift”, a procedure that involves the skilled administration of dermal fillers to 8 key areas of the face. 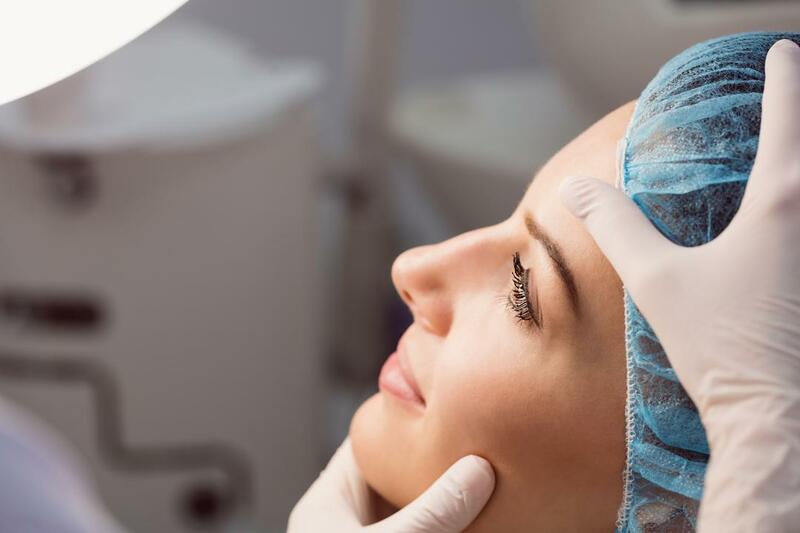 A non-surgical facelift may be all you need for a renewed sense of confidence, and an ideal solution for those nervous about undergoing surgical treatment. On the other hand, some patients use non-surgical facelift to test the waters and get an idea of what results they can achieve without committing to permanent alterations, and go one to opt for surgical procedures later on for more permanent effects. 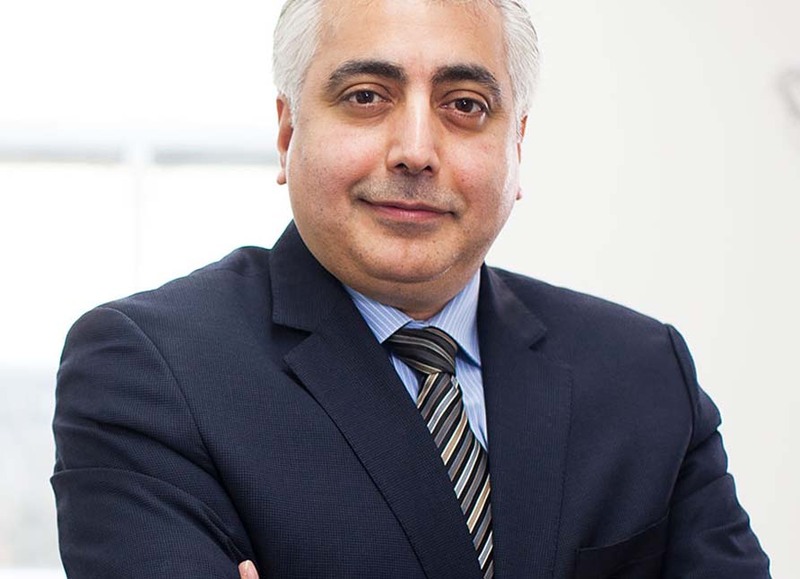 As a globally renowned cosmetic dermatologist, Dr Firas’ skills offer small adjustments to the existing facial features, still achieving remarkable results, but in a natural, subtle manner for total discretion. Patients at his Harley Street practise can be certain of the most effective, revolutionary treatments for optimal skin health, without ever looking overdone. For more information, or to schedule a consultation with Dr Firas, please get in contact via our website.